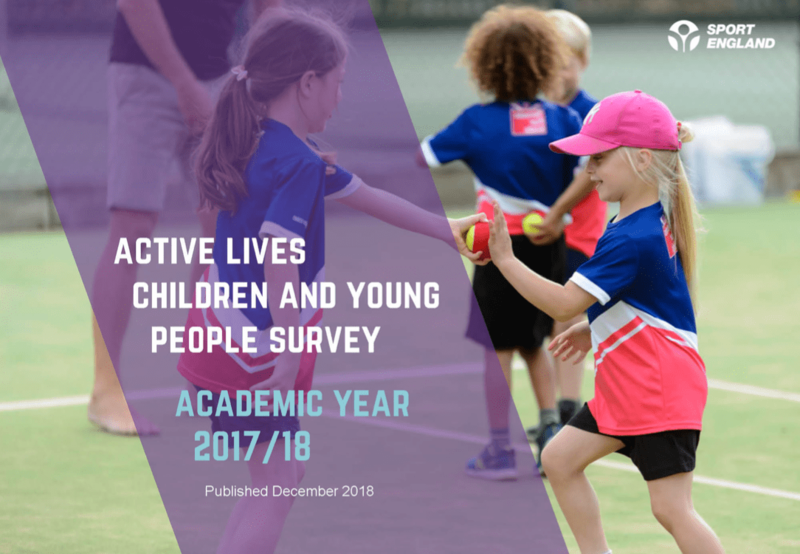 Today marks the release of the findings from the first Active Lives Children and Young People Survey. The first of its kind with over 130,000 responses broken down to local authority level, the survey provides the most comprehensive data on the activity levels of children and young people aged 5-16 in England. Positively the findings reinforce the vital contribution of sport and physical activity to health and wellbeing of children and young people, but it also highlights concerning levels of inactivity amongst many children and young people, especially those from disadvantaged groups, and as such provides a critical call to action for us all. The CSP Network therefore welcomes the data and the insight it provides us about the sport and physical activity behaviours of our children and young people. As a network, we recognise that the challenges raised in this report are a shared responsibility of a complex system which impact on the activity levels of young people, especially in terms of tackling key inequalities. Parents, schools, CSPs, sport and leisure providers, local and national government need to work together in a whole system approach to make the step change needed to change the behaviours and attitudes children and young people have towards sport and physical activity. CSPs will therefore use this data to galvanise action in every community, seeking to connect the system locally and make sport and physical activity everybody’s business. It is clear that a refreshed and collaboratively focused approach is needed now more than ever and we will strive to share the messages of this survey across our wide and varied networks. The CSP Network is delighted to publish its 2015 Impact Report.